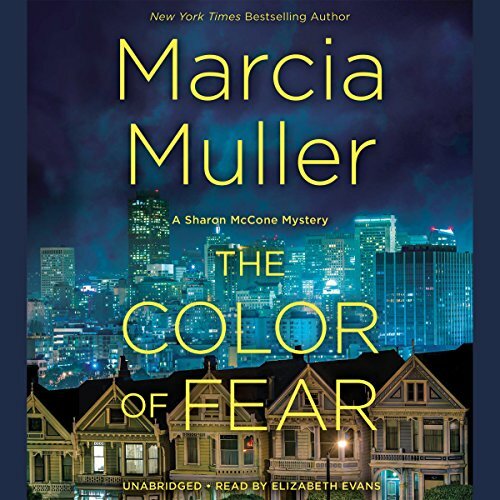 Showing results for title "The Color of Fear"
A knock on the door in the middle of the night. It can only be bad news, and it is: Sharon's father, Elwood, has been the victim of a vicious, racially motivated attack. A nationally recognized Shoshone Indian artist, he'd been visiting Sharon for the holidays, browsing for gifts in San Francisco's exclusive Marina District, when he was set upon by a mob of angry young men. Now Elwood lies in a coma, hovering between life and death.